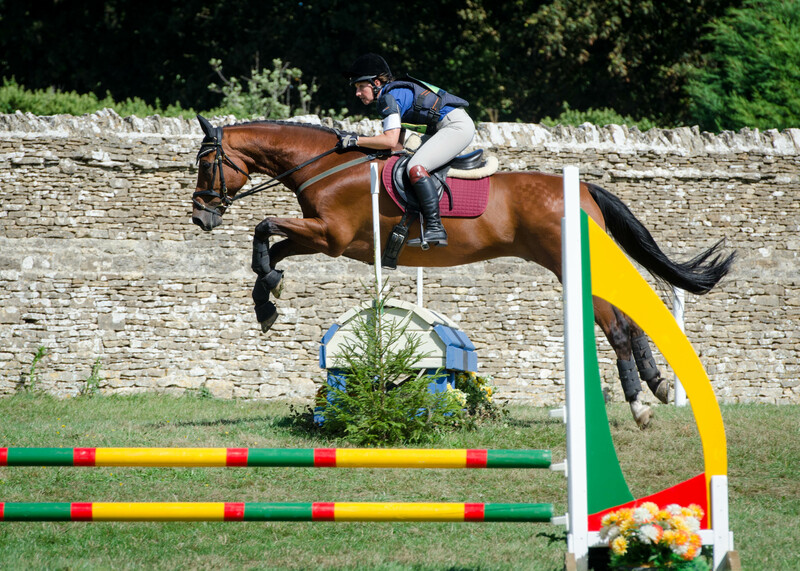 There are 3 team show jumping opportunities, plus Combined Training. In all cases where there is a team of 4, it is the best 3 scores in each round which count. Unless specified below, teams may be Senior or Junior, not a mix. In the 2 round competitions, each rider jumps both rounds. The second round is timed (but not “against the clock”) and these times are used to determine minor placings when faults cannot do this. If there is equality for first place after the second round then all team members jump off against the clock and the course may be raised another 5cm. 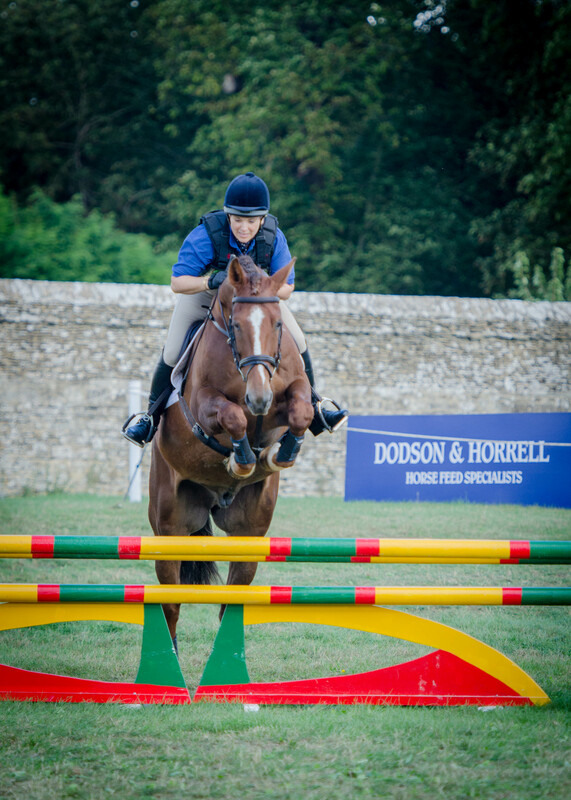 2019 Winter Novice and Intermediate Qualifiers at Moreton EC on Sunday 17th February . 2019 National Championships Qualifiers at Moreton EC on Sunday 6th July. Please refer to the BRC rule book for eligibility criteria for each qualifier.